Hand-made to order in our Hatton Garden studio. Our diamond wedding rings are available in platinum, yellow gold, rose gold & white gold along with a stunning range settings and diamond shapes. Our diamonds are sourced from mines all over the world to bring you the finest quality diamonds, of outstanding colour and clarity using only GIA certified conflict free diamonds. 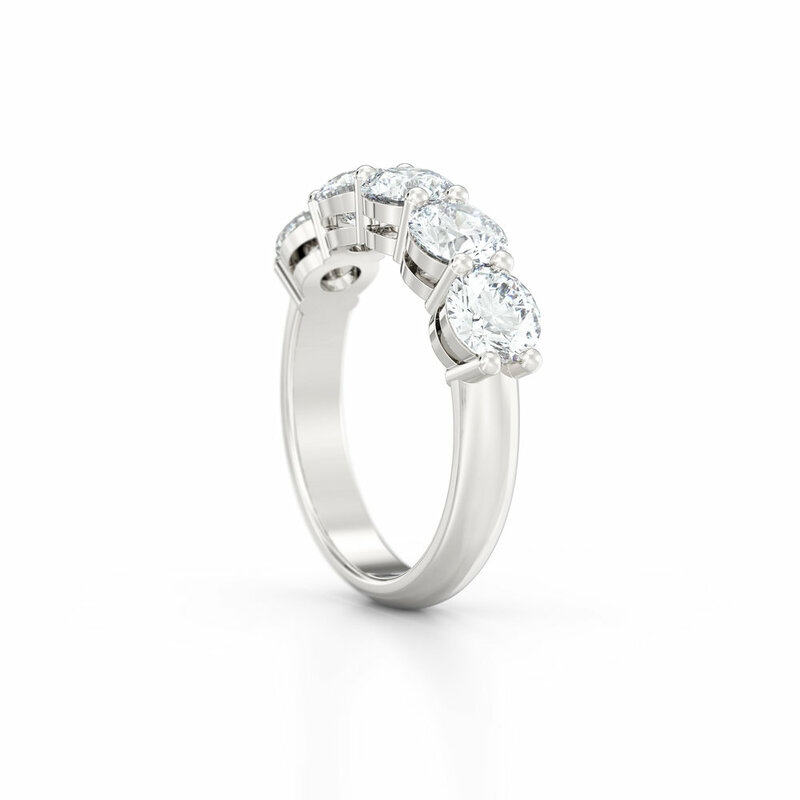 Take your first step - Please book an appointment to visit our Hatton Garden studio.